Happy Wednesday!! Oh, it’s only been about 2 weeks since I shared a recipe on here, and it feels so good to be back! Joe and I are home from celebrating our 10 year wedding anniversary in Hawaii and we are still beaming from all the Aloha spirit and visiting my mom, family and friends. Now that we are home and settling from our jet-lag, I couldn’t wait to share what I made before I left! Fava bean falafel! 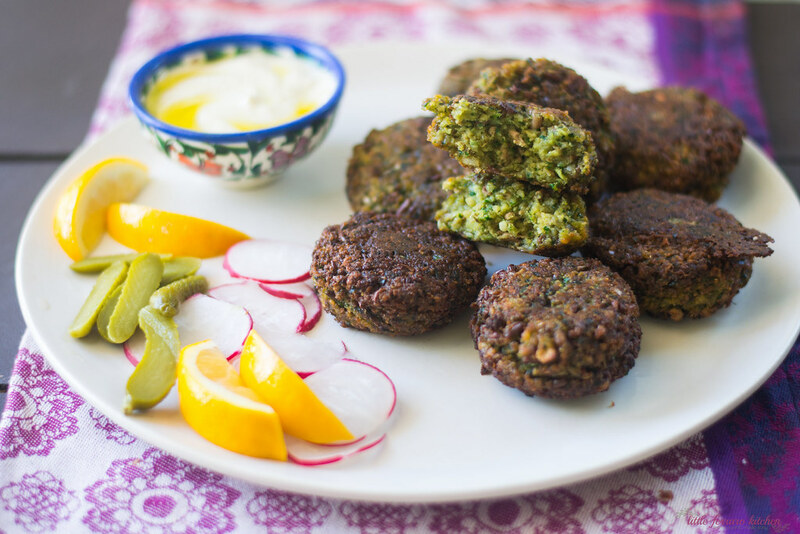 you know how much I adore falafel and I am always trying to find fun new ways of enjoying the Middle Eastern treat. Last year this time I made a Southwest version with black beans and heirloom salsa and a few months ago I made a green kale falafel. 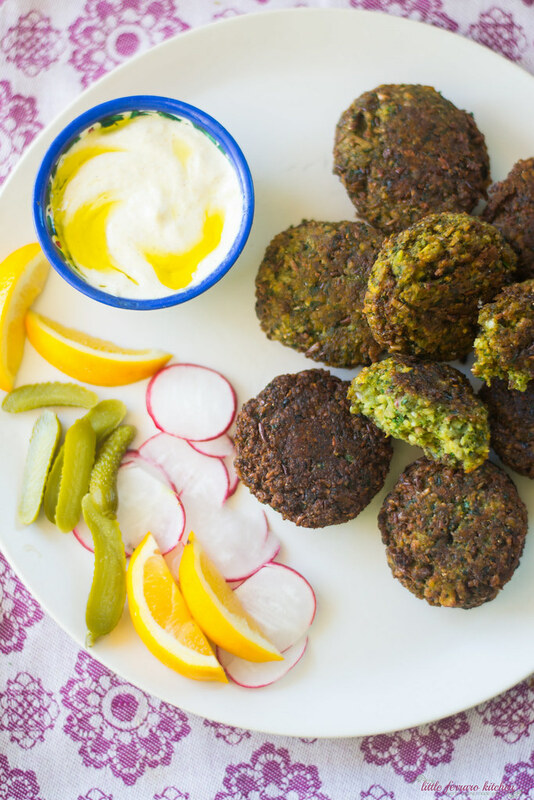 Either way, falafel is always the way to go. 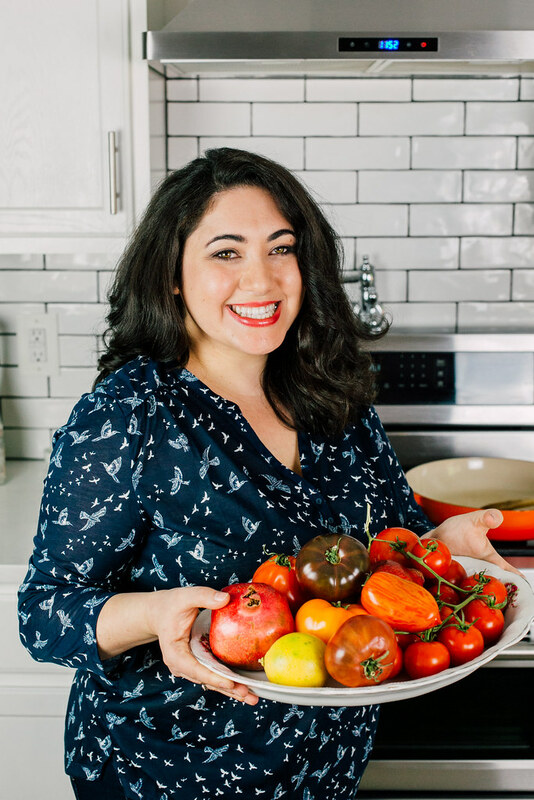 So without further adieu, please head on over to Miriam’s blog, wish her a huge Mazel Tuv and check out the new falafel recipe! most excellent. we’re always craving stuff like this when we come back from slightly indulgent vacations. congrats on your anniversary, Samantha!